Being a woman in Saudi Arabia means that independence is practically non-existent. But smartphone apps and the innovators behind them are taking steps to change that. Know Your Rights is an app created by Saudi lawyer Nasreen Issa, released earlier this summer. The Saudi Arabian law system can be difficult to maneuver, especially for women who are not sure if the issues they are facing are enshrined in law or simply a matter of social practice. Know Your Rights aims to combat that confusion, providing a platform to navigate the legal system through an easy-to-use interface. Smartphone applications have also provided an outlet for female Saudi Arabian entrepreneurs. 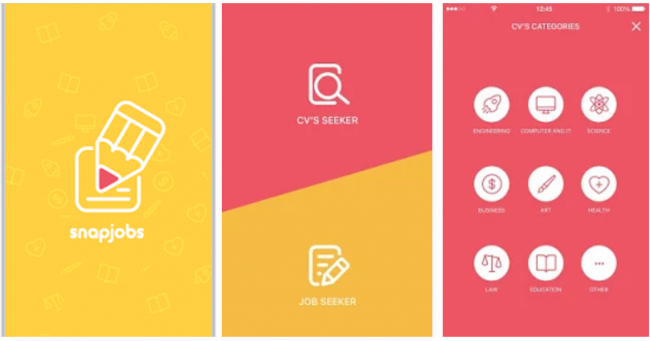 Six women in Jeddah recently launched SnapJobs, a job search application based loosely on the quick-connect concept behind Snapchat. But simply getting around is a challenge in a country where women are still not allowed to drive and there’s virtually no public transit system. 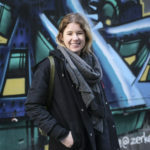 Taxis are considered unsafe and private cars are unaffordable for most, so until recently, women had no choice but to coordinate rides with male relatives. But now Careem gets women out and about safely and more independently. 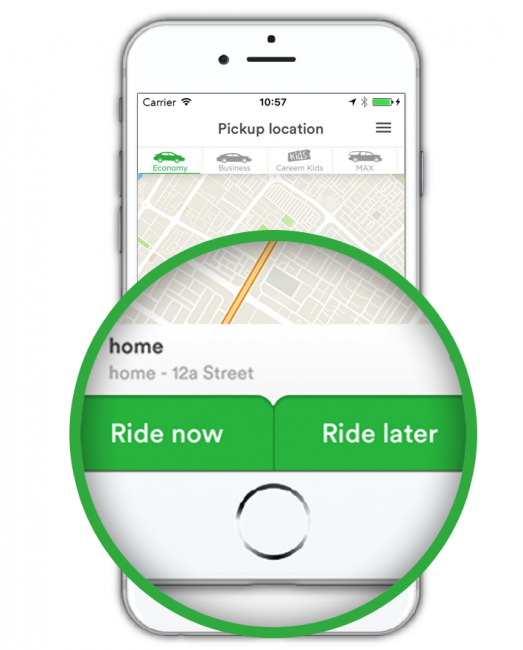 Careem is an Uber competitor based out of the Middle East. In Saudi Arabia, 80% of the app’s users are female. Careem is affordable, accessible to any woman with a smartphone and a credit card, and offers an option for the rider to share their route with friends and family to ensure they arrive home safely. In a country where only about 15% of women participate in the work force, an app like Careem has the potential to redefine women’s mobility. Using smartphone technology, women can more easily mobilize and move forward on innovative projects with fewer obstacles impeding their success.